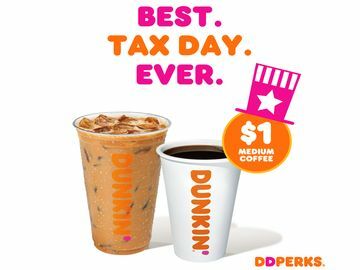 Only nine days left until National Coffee Day! 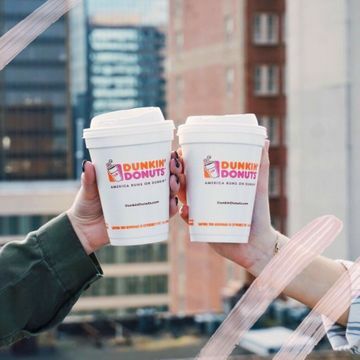 Here at Dunkin’, we are celebrating in a big way with friends and all things Hot Coffee. 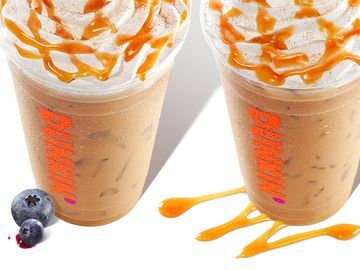 Next Saturday, September 29, Dunkin’ has brewed up a special buy one get one offer. 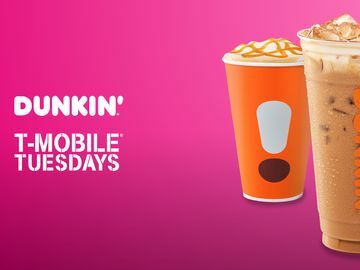 On National Coffee Day, when you purchase a Hot Coffee at participating Dunkin’ Donuts restaurants nationwide you will get a second cup of Hot Coffee free* (of equal or lesser value). 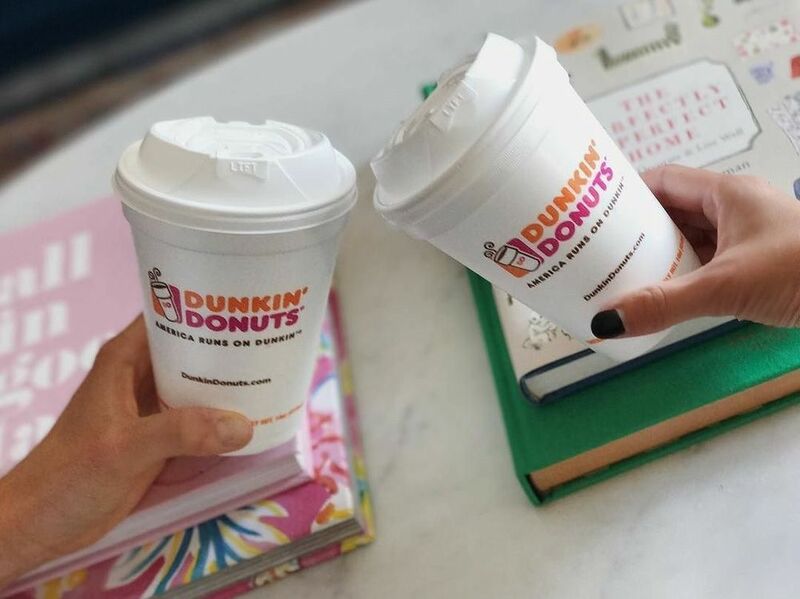 This means celebrating this special day by sharing a coffee with those who also run on Dunkin’ like your BFF or Dunkin’ run sidekick. 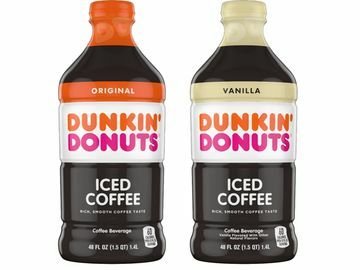 Choose from our wide array of Hot Coffee choices including Original Blend, Dark Roast and Dunkin’ Decaf®. 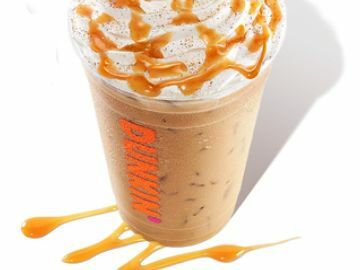 All are freshly ground and freshly brewed in-store, and can be personalized with a variety of flavors including our seasonal favorites including Pumpkin or Maple Pecan and our everyday favorites including French Vanilla, Caramel, Mocha or Hazelnut. Who do you run with this #NationalCoffeeDay? Let us know on Facebook, Twitter and Instagram!